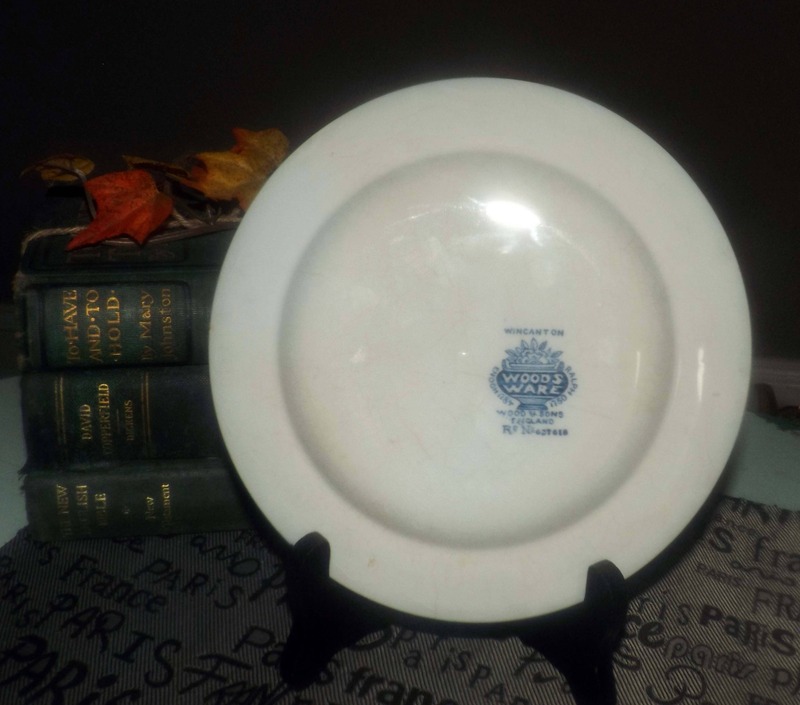 Quite vintage (1930s) Wood & Sons England Wincanton Blue bread-and-butter, dessert, or side plate. Chinoiserie blue-and-white florals. 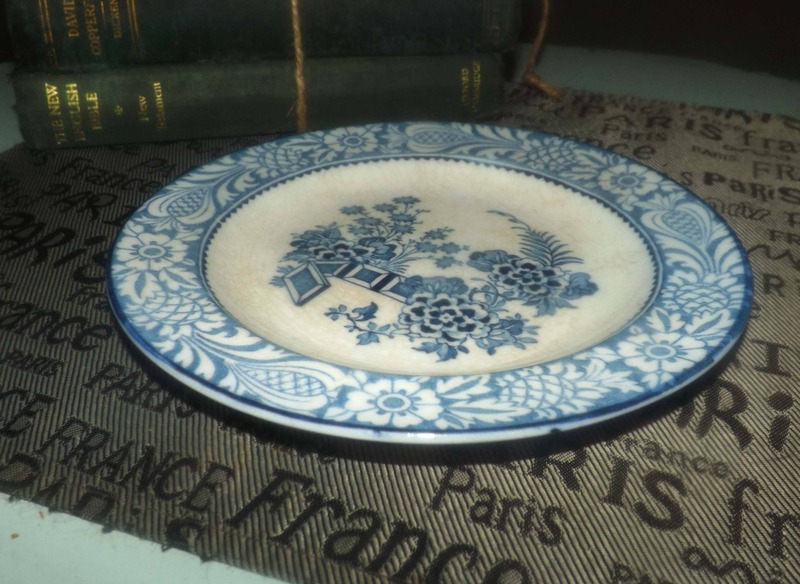 Quite vintage (1930s) Wood & Sons England Wincanton Blue pattern bread-and-butter, dessert, or side plate. 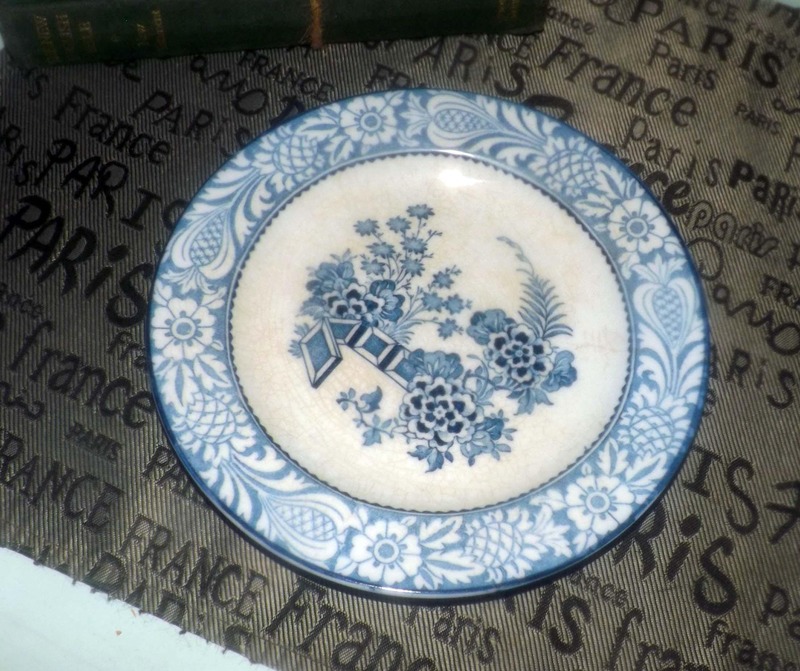 Wincanton Blue, part of the Woods Ware line of ironstone, features a Chinoiserie | Oriental blue-and-white floral motif with a smooth, dark blue edge. In VERY GOOD! vintage condition with NO! chips, nicks, cracks or fleabites. 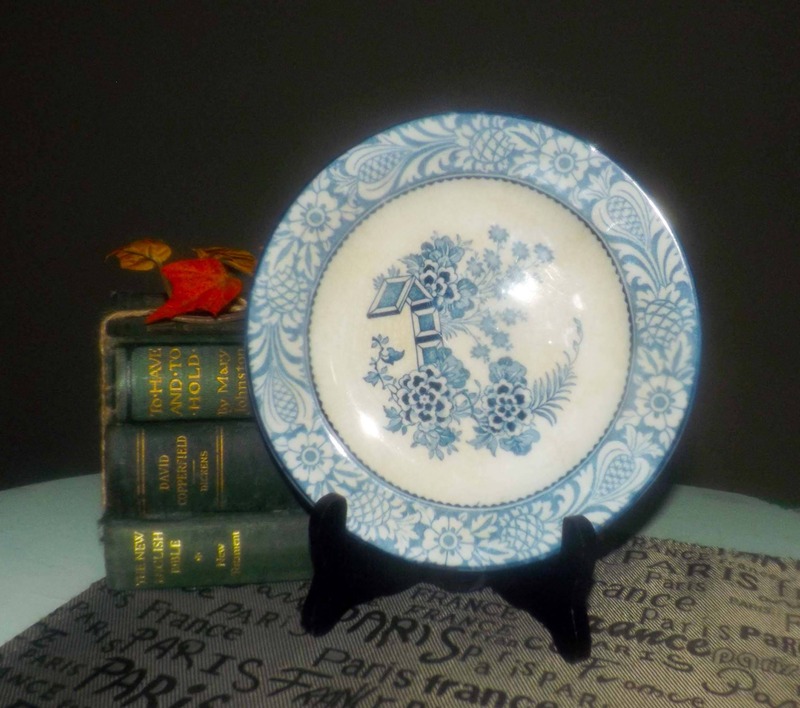 There is some crazing and some browning through the glaze, to be expected for ironstone from the period. 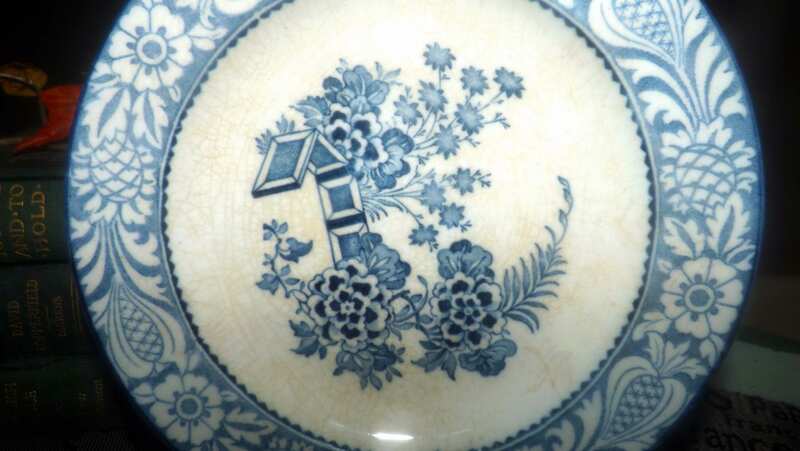 The blue-and-white Chinoiserie florals are bright and vivid with NO! fading apparent. Approximate measurements: 7-3/4" in diameter with a slightly coupe shape.